The beginning of summer marks the excitement of holidays. With summers approaching, the buzz of tourists can be witnessed in various regions of India. The varying topographies of India have made North India an ideal place for tourists. During summer season, the hill stations of India are considered as the most sought after destinations. 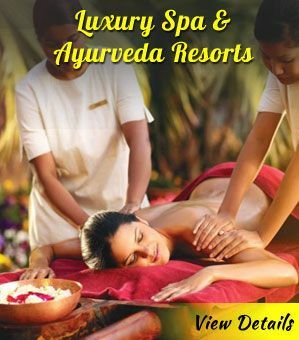 These destinations not only provide respite from the burning sun heat but also help in indulging yourself. The north India is home to various picturesque Summer travel destinations in India. 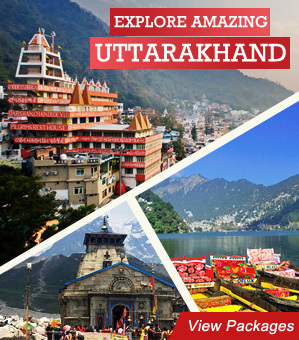 Here is summer destination in India that you can explore to escape from the tedious routine of daily life. Ladakh is one of the most popular destinations for adventure in India. Bound by the mighty Himalayan peaks, Ladakh is a dream destination for road trips in India. Every year the road to Leh – the administrative center of Ladakh – opens up in June and remains open till September. 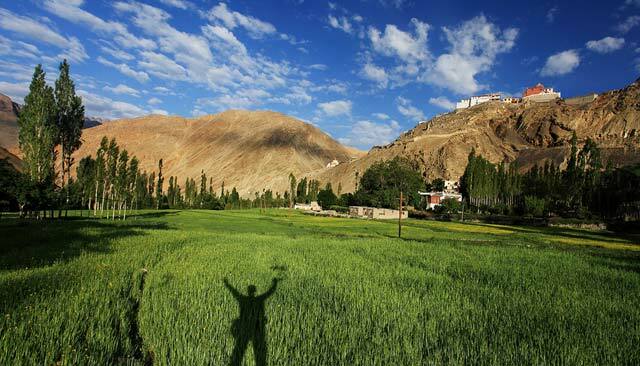 For this duration thrill seekers from India and overseas back their bags and head to Ladakh by road. The magnificent landscape, crossing some of the highest and deadly mountain passes and breathtaking views along the way is the major allure of road trip to Ladakh. Yet another appeal of Ladakh is the monasteries. Several Buddhist Monasteries perched atop hillocks with spell binding backdrop are a photographer’s delight. Visitors also come here for spiritual enlightenment and learning and studying ancient Buddhism. Monasteries in Ladakh are some of the oldest Buddhist Monasteries that exists in India. Some of the top places to visit in Ladakh are the Pangong Lake, Nubra Valley, Tso Moriri, Leh and Lamayuru among others. 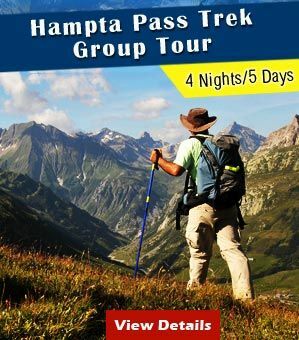 Activities like river rafting in Indus, mountain biking from Khardungla Top and camel safaris in Hunder are the most sought after things to do in Leh . Popularly known as the ‘Paradise on Earth’ The northern part of India Jammu and Kashmir is famous for the snow covered Himalayan Mountains, verdant valleys and beautiful lakes. This destination is known for its picturesque natural ambience and enthralls tourists coming from all around the globe. Places such as Leh & Ladakh, Srinagar, Patnitop and Gulmarg etc offer the experience of heavenly bliss. 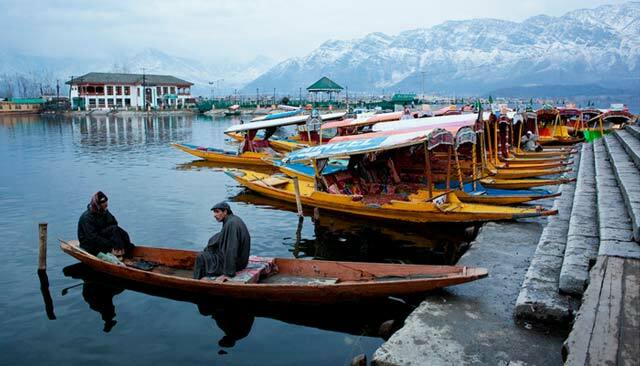 Besides natural beauty, Kashmir is marked by several religious and divine pilgrimage centers. 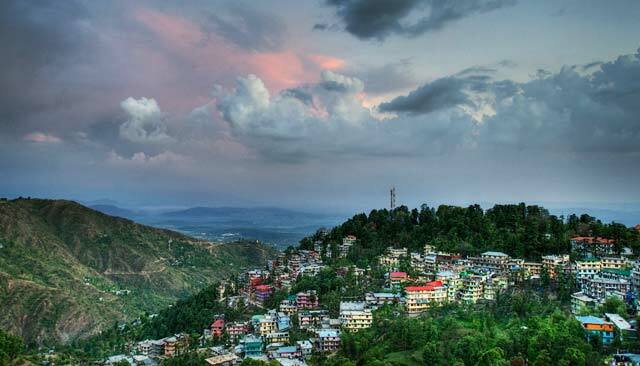 Named after David McLeod, the former Governor of Punjab during the British Era, the hill town of McLeod Ganj buzzes with tourists during summers.Tourists can buy handicrafts and local jewelry as souvenirs. The calm atmosphere of McLeod Ganj is perfect for the tourists looking for a relaxing and rejuvenating trip. 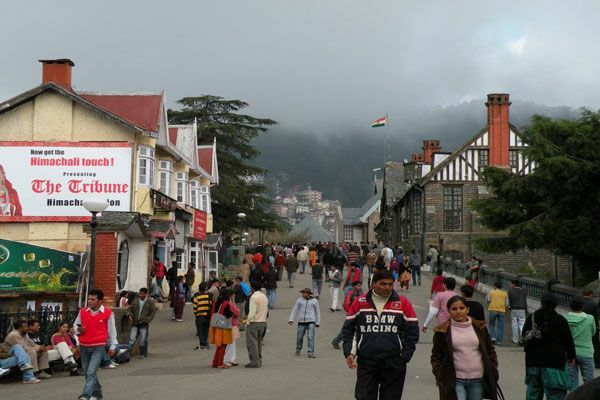 If hill station is what offers respite from the summer blues, Nainital stands best among the other popular destinations. 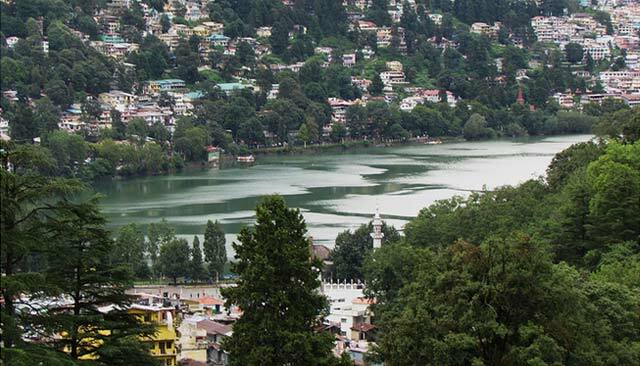 Located in the close proximity to Delhi, Nainital has emerged as a favorite summer holiday spot in recent times.The famous Naini Lake is an ideal summer getaway from Delhi and a wonderful sight to behold. Apart from this, the colonial charm of Nainital will offer you an enchanting experience. 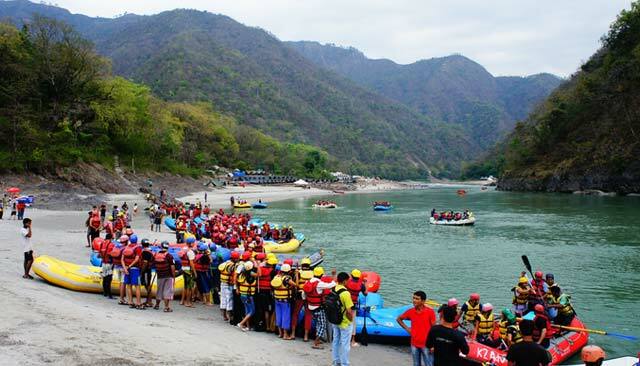 Located in close proximity to Delhi and Dehradun, Rishikesh is one of the major tourist destinations in India. Owing to its bathing Ghats and temples, Rishikesh is the starting point for people going for Char Dham Yatra’ towards Gangotri, Yamunotri, Kedarnath and Badrinath. Tourists can enjoy various adventure activities such as River rafting, trekking, mountaineering, kayaking and rock climbing etc. 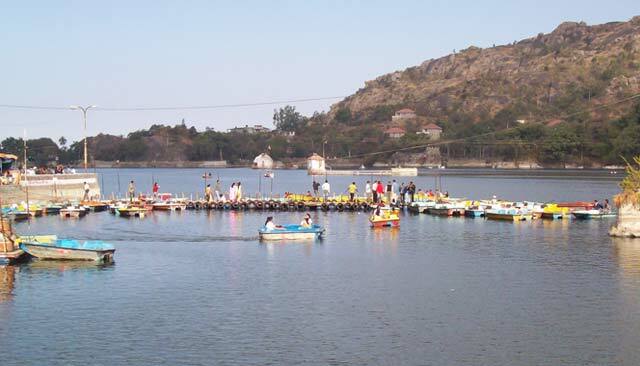 The only hill station in the desert state of Rajasthan, Mount Abu is situated at the southern tip of the Aravalli Mountains. It is one of the sought after summer getaway in Rajasthan and quite famous for its salubrious climate, several religious sites and historical buildings. It is a great place to take a break from the blazing summer heat which pervades in others parts of Rajasthan. Some popular destinations in Rajasthan include Nakki Lake, Dilwara Jain Temples, Shri Raghunath ji Temple, Trevor’s Tank, Sunset Point, Honeymoon Point and Achalgarh Fort. 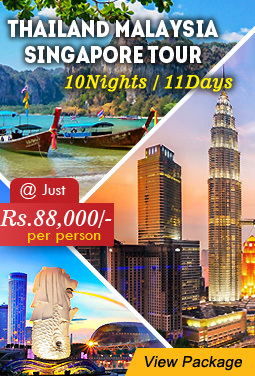 The above mentioned 6 destinations are a part of most summer holiday packages in India. 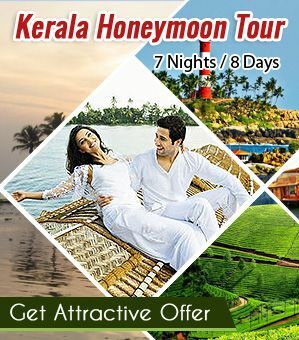 Each destination has something to offer to tourists who are seeking respite from summer heat as well as some leisure moments in the lap of nature. A haven for the lovers, Manali is a picturesque hill station. 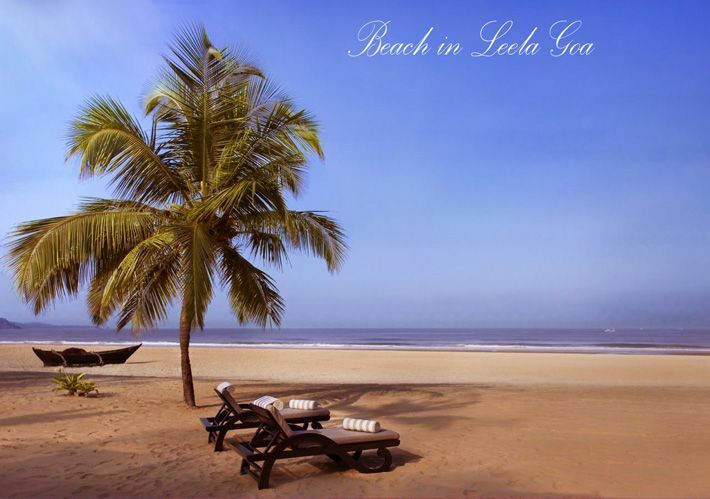 Any holidaymaker searching for a summer holiday destination in India can end his hunt here. Adventurous snow-laden peaks and lush green trees dotted with red apple add charm to the place. Beas River meanders through the town, blessing the place with immense beauty. Partaking in some of the thrilling activities like paragliding, trekking, skiing, white water rafting, zorbing etc. can add to the fun quotient. A trip to famous Hidimba temple is a must. As the chilled air imbue the senses gradually, you accede to the magic of the mountains. 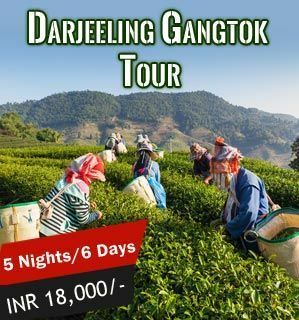 Come summer and Darjeeling submerges into highly fascinating natural beauty. Known as the ‘Queen of hills’, the town enthralls with panoramic views of the mighty Kanchenjunga, third highest mountain in the world. Connected by the Darjeeling Himalayan Railways, a UNESCO World Heritage Site, the journey to this place is as beautiful as the destination itself. The quaint hamlet and one of the summer holiday destinations in India is thronged by visitors for its supreme quality of black tea. One can easily witness a Tibetan influence in the culture, craft and cuisine here. Boast of riding in the Asia’s longest cable car at the Darjeeling-Rangeet Valley. Visit various monasteries, botanical gardens and don’t forget to take your children to Zoo. Nestled amidst the misty mountains and lush greenery, Mussoorie is truly a paradise in its own sense. Titled as the ‘Queen of hills’, the picturesque town is an ideal summer holiday destination in India. The charismatic landscapes create a visual retreat for the eyes. A haven for nature lovers and adventure enthusiasts, the place is a must visit. Plan a trip to Mussoorie and escape into a myriad of experiences amidst the exotic flora and scenic views. Overlooking the Doon valley, Mussoorie gives you a chance to ride on the roads resembling a camel’s hump. Don’t forget to spend some quality time with friends and family at the Kempty Falls. It is no wonder that why Auli has made a place into the list of places to visit for family vacation in India during summer. The bounty of nature is quite apparent here in the form of pine and oak trees and apple orchards. Gentle snow-laden peaks provide an excellent opportunities for skiing and hence the place holds the title of the ‘Skiing capital in India’. Gurso Bugyal and Trishul Peak efficiently cater to the needs of avid trekkers. The sublime beauty of the destination leaves visitors in a state of awe. Emerging as an immaculate honeymoon destination in India, Auli helps to spark the love between the newly wedded couple. Even beautiful Gangtok and Pelling in Sikkim and Kalimpong in West Bengal could be added in this list of North(East) India. 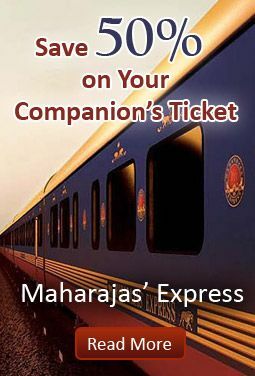 Nice information, This is useful for North Indian trips. I ask why Manali didn’t get to this rundown. It’s a wonderful spot to visit in North India. I wonder why Manali didn’t get to this list. It’s an awesome place to visit in North India. This is really awesome and very helpful for me.Thank you so much for sharing such a great blog. i would like to plan here.